มูลนิธิบัวหลวง และหอศิลป์สมเด็จพระนางเจ้าสิริกิติ์ พระบรมราชินีนาถ ขอเรียนเชิญท่านร่วมเป็นเกียรติในพิธีเปิดนิทรรศการ “Dialogue of Father & Son : บทสนทนาของพ่อกับลูก” โดย ศาสตราจารย์วิโชค มุกดามณี และ ดร.วิชญ มุกดามณี โดยเป็นการรวบรวมผลงานศิลปกรรมร่วมสมัยจำนวนมากกว่า 70 ชิ้น ณ ห้องแสดงนิทรรศการชั้น 1 – 3 หอศิลป์สมเด็จพระนางเจ้าสิริกิติ์ พระบรมราชินีนาถ ถนนราชดำเนินกลาง กรุงเทพมหานคร ในวันอังคารที่ 22 มกราคม 2562 เวลา 18.00 น. 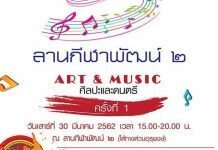 และร่วมชมนิทรรศการระหว่างวันที่ 23 มกราคม – 3 มีนาคม 2562 โดยเปิดให้เข้าชมทุกวัน ยกเว้นวันพุธ เวลา 10.00 – 19.00 น.
Bua Luang Foundation and The Queen’s Gallery cordially invite you to the opening reception of contemporary art exhition titled “Dialogue of Father & Son” by Professor Vichoke Mukdamanee and Dr.Vichaya Mukdamanee on Tuesday, January 22, 2019 at 6 PM at the 1st – 3rd floor exhibiotion hall of The Queen’s Gallery, Bangkok. 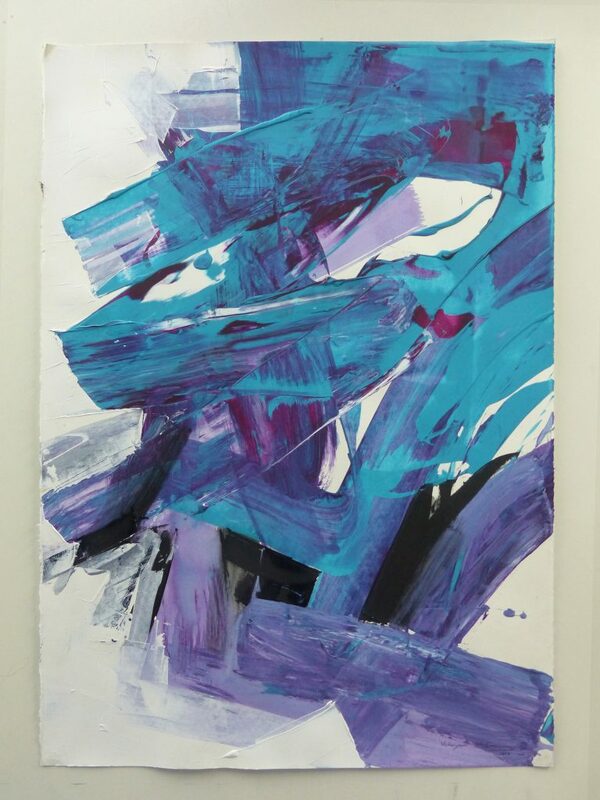 The exhibition of more than 70 pieces of artwork will be on view from January 23 until March 3, 2019 everyday except Wednesday between 10 AM – 7 PM. 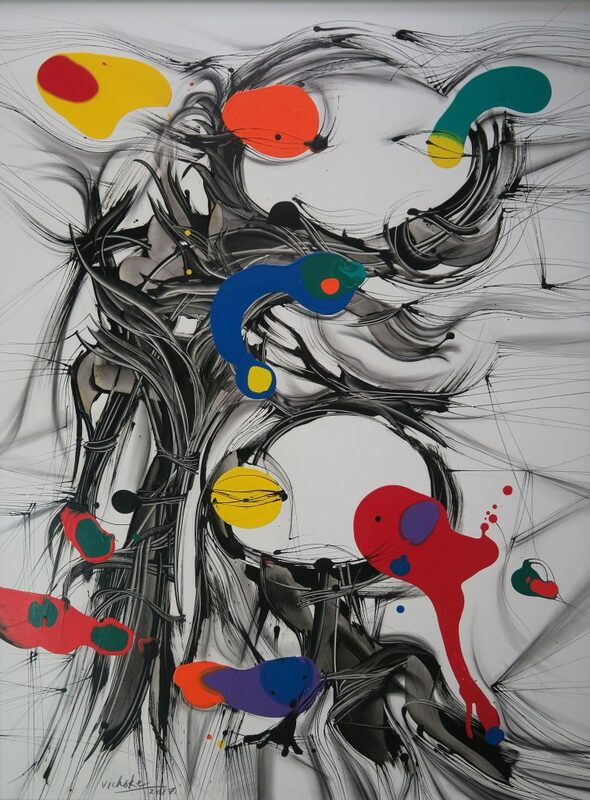 Professor Vichoke Mukdamanee and Dr.Vichaya Mukdamanee have created contemporary artworks for quite some time. 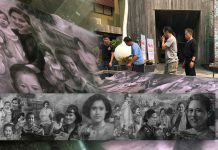 Their work in various techniques, such as two-dimensional, three-dimensional, installation, and video, have been displayed to the eyes of both domestic and international audience. 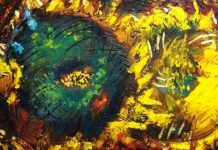 Both are often inspired by readymade and found objects to create artworks that portray the topics relating to the relationships between human and surrounding societies. 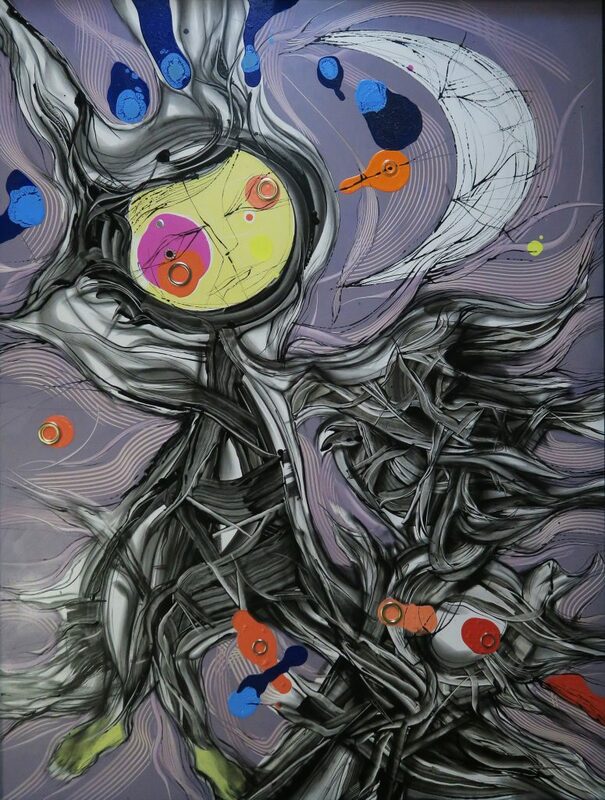 The subject matters are very diverse, such as love and warmth in family, life affected by industrialisation, capitalism, and modern technology, belief and faith, the impression from the chaging of economy and social norm, as well as the realisation and criticism toward the environmental problem and pollution created by human. 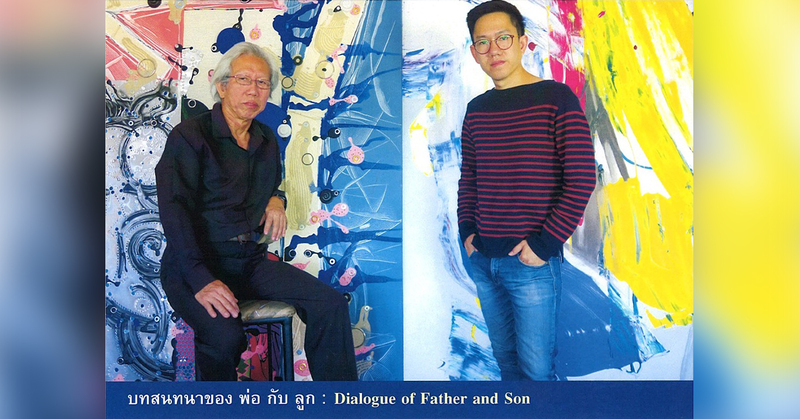 Beside the roles as artists and art instructors, Vichoke and Vichaya have worked with The Queen’s Gallery for many activities, including the Bua Luang Painting Competitions, Dao Den Bua Luang 101 Projects, and many other exhibitions. 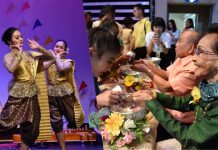 Both also collaborated with many art workshops, lectures and talks organised by Bua Luang Foundation. 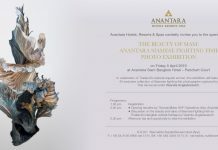 The foundation and the gallery then decided to discussed with the artists to create this exhibition in the occasion of 65th year anniversary of Professor Vichoke Mukdamanee in 2019. 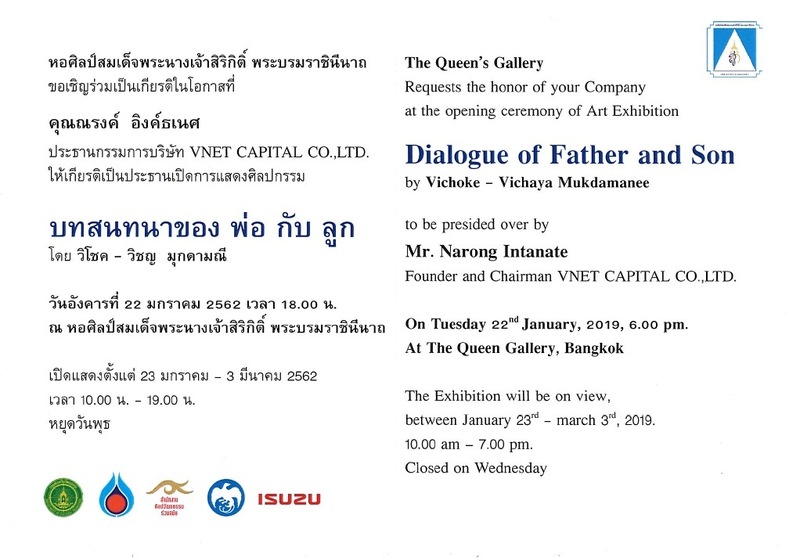 For this special occasion, Professor Vichoke Mukdamanee and Dr.Vichaya Mukdamanee propose to create the exhibition titled “Dialogue of Father & Son” to express the exchanging of ideas between father and son towards the topics of education, artistic crativity, and other kinds of activities that relate to art practices. 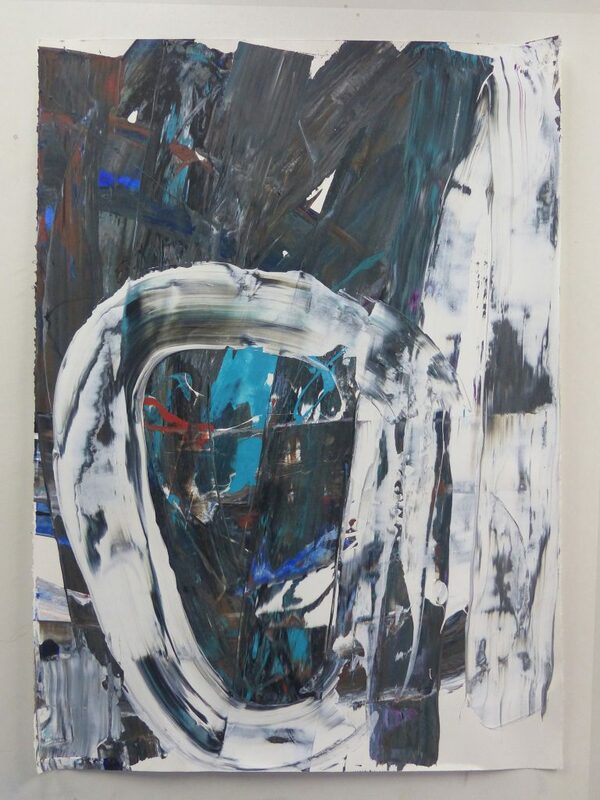 The process of making painting, installations, videos, and mixed media artworks are the medium that convey the narratives, inspirations, and attitudes between two artists. Sometime, the messages go along with each other and sometime show the conflict of ideas between them. 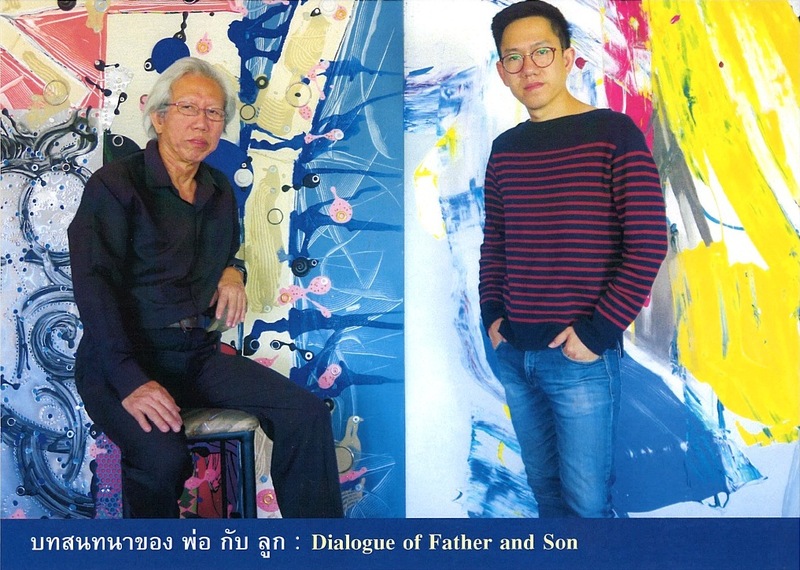 “Dialogue of Father & Son” presents the combination of artworks that come from two generations seperated by more than 30 years, but connected by blood and the love in art.